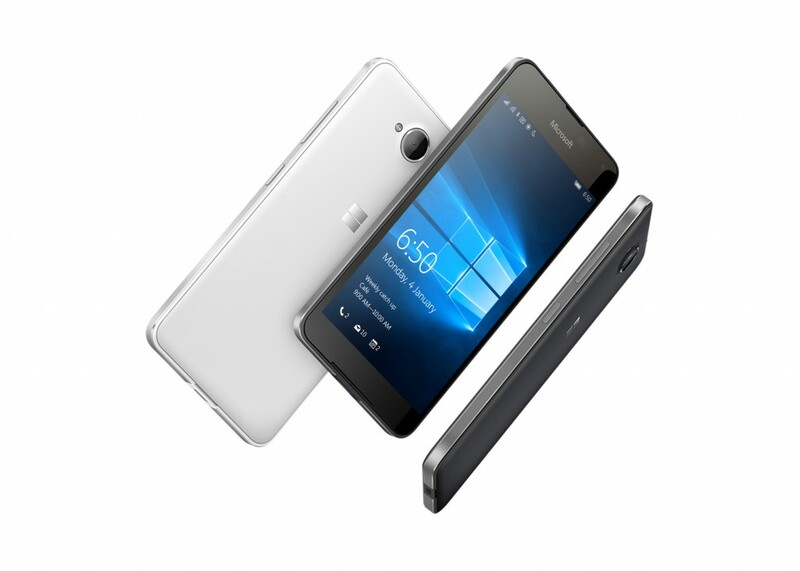 A expected, Microsoft today launched their new family to Lumia series, called Lumia 650. The device looks damn awesome with metallic finish and nice hardware. Yes, it looks better than the 640… But is this even necessary? 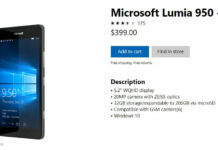 It is a good upgrade, but if the hardware was more powerful, it could fill the mid range Lumia gap. The 2000mAh battery concerns me. I checked the specs in the Microsoft site, and the USB does not have dual function, I don’t think it can transfer files from and to when we use USB flash drives. It does have a better screen than the 640, and the front cam is a great improvement. Plus, the aluminum casing is nice and all, even if it makes it look like an iPhone. I don’t know, but I think I would rather splurge on the flagship Lumia 950 over this. I have a 640xl right now, btw. I have FB Messenger app, but it does not support the voice and video call… All I can do is chat and take photos and send attachments. 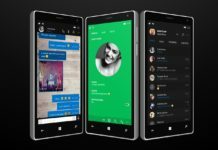 Do the Windows 10 Mobile phones support the voice and video call function of FB Messenger app? Nope Facebook messenger app doesn’t support video or voice calling feature just yet. 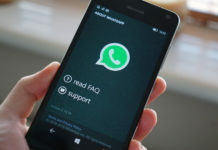 The company did not yet release the updated version of FB messenger for W10M, but we all expect it arrive after Windows 10 Mobile official launch which is happening SOON TM. That is just vexing… It would have been great if they already support it now. I really can’t trust FB to follow through in supporting Windows 10, and having no guarantees on that is quite alarming. How about YouTube? 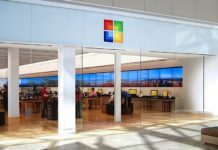 Does Google support Windows 10 Mobile with an official YouTube app? Well, I don’t really plan on upgrading from 640xl just yet though. I am just frustrated at what’s happening with Windows Mobile now. 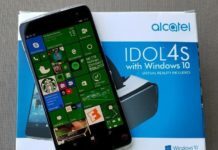 It’s an awesome OS for a smartphone, but it seems the other companies are trying really hard to set up an Android-Apple duopoly that they are unable to take advantage of the opportunities that Windows Mobile offers them. It’s really frustrating how the sheep fall in line to Android and Apple while being blind to Windows Mobile. They are just social fashion victims, in my opinion. Lol, Google will never release Youtube app. However, Microsoft releases apps for Android ! The good thing though is that there are third party apps for YouTube that are actually better than Google’s.